We have been hearing rumors about the new iPhone SE 2 for some time, whether or not we will see one this year remains to be seen. Before the iPhone XR launched last year we had heard rumors about a new iPhone SE, since then we have not hear much about the device. 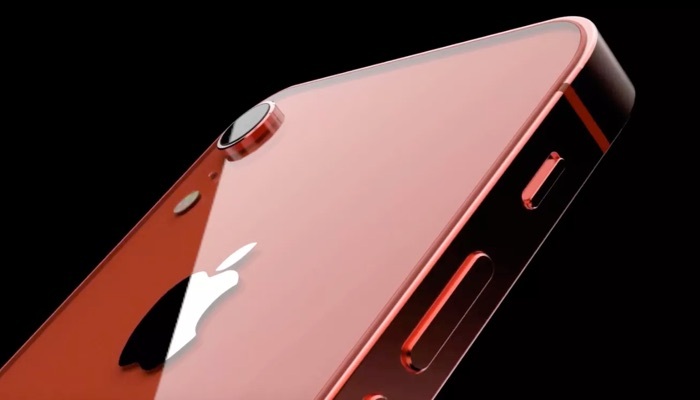 We now have a concept video of what the new iPhone SE 2 May look like, the design of the handset was created by ConceptsiPhone. It would make sense for apple to introduce a cheaper iPhone and could help the company increase sales of their handsets again. The entry level iPhone at the moment if the iPhone XR at $749, the iPhone SE used to retail for $349. It will be interesting to see if Apple releases a cheaper iPhone this year, as soon as we get some more details on what the company has planned, we will let you guys know.